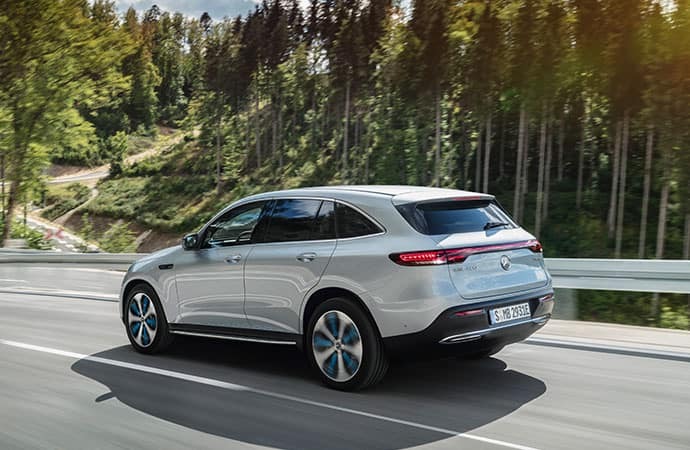 With Mercedes-Benz EQC, the electric future is here. Through expert engineering and cutting-edge technology, the next wave of Mercedes-Benz vehicles will usher in a new era of luxury driving. Electric drive systems have several advantages over traditional engines. They deliver power to the wheels instantly, for greater torque and acceleration. An electric car for a new Era. Please fill out this form and someone from our team will contact you to discuss your needs. 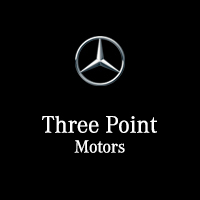 I consent to receiving electronic messages regarding new offers, exclusive invitations, promotions and other information concerning Mercedes-Benz products and services from Three Point Motors, 2546 Government Street Victoria, BC V8T 4P7 (778) 746-2366, sales@threepointmotors.com. You may unsubscribe at any time. 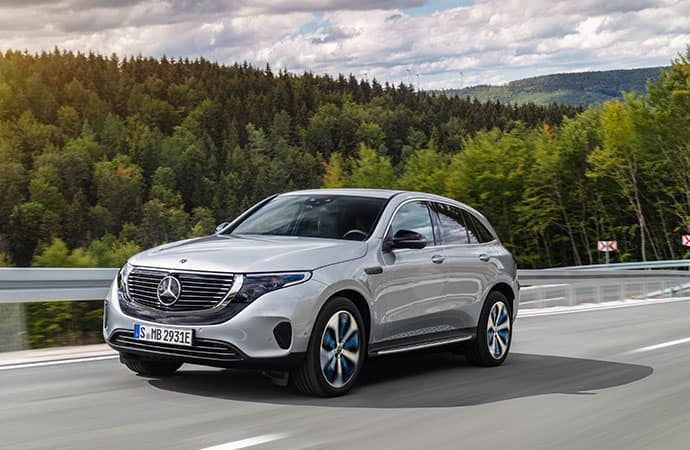 Reserve your Mercedes-Benz EQC today!